Patagonia MRFC Logo Sunshade Crew, Made from airy, 100% polyester double-knit fabric with 50+ UPF sun protection. 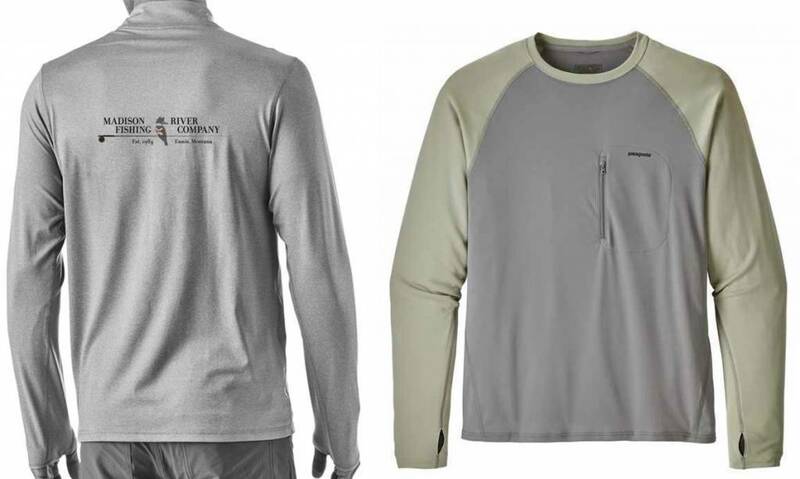 The ultralight Sunshade Crew and works to keep you cool and comfortable when fishing in high temperatures. 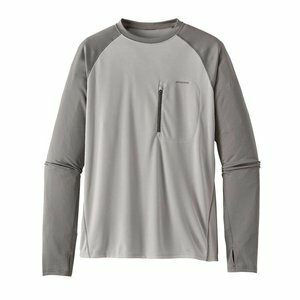 Its technical features include thumb holes that pull the sleeves down to cover the backs of the hands, and a vertical-zip pocket on the front-left chest that keeps small valuables secure; the zipper is durable plastic to prevent corrosion in marine environments. Complete with the MRFC color logo on the back. 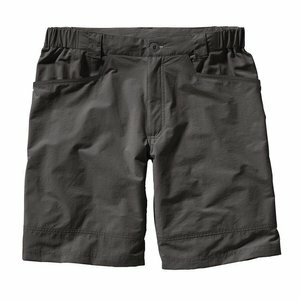 3.5-oz 100% polyester double knit with 50+ UPF sun protection.